The NOPD is searching for a subject wanted in connection with a simple burglary that occurred in the Fourth District. On September 11, 2018 a simple burglary of a shed occurred in the 500 block of Pacific Avenue. During the course of the investigation Woodrow Gibson, (B/M, D.O.B. : 03-19-1984) was developed as the subject accused of burglarizing the victim’s shed. 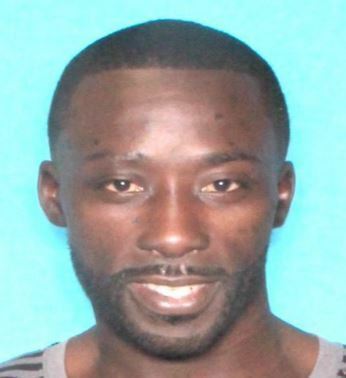 Anyone with information on this incident or the whereabouts of Woodrow Gibson is asked to contact Detective LaTrell W. Boutte or any Fourth District Property Crimes detective at 504- 658-6040 or call Crimestoppers anonymously at 504-822-1111 and toll-free at 1-877-903-7867.